Ensemble Reza are celebrated for their virtuoso and welcoming concerts. 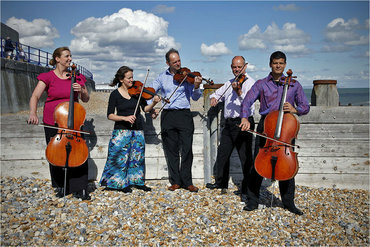 They are thrilled to be returning to the Festival to perform the brilliant Brahms Sextet No. 2 in G major.